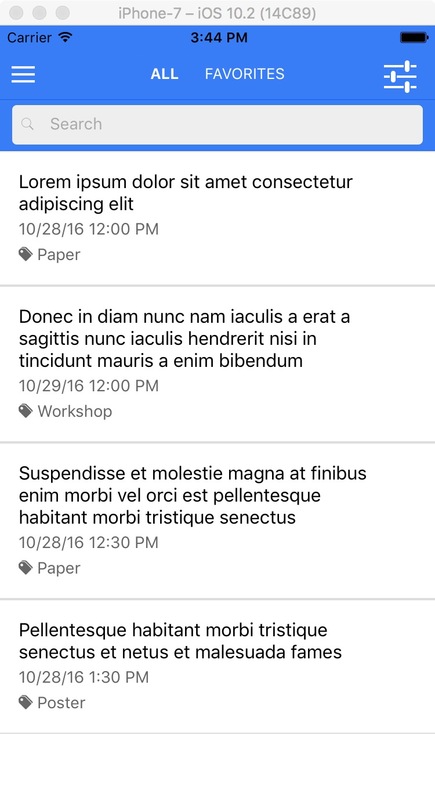 Ionic 3.x version of the app available. Both Ionic 1.x and Ionic 3.x versions are included in the download file. 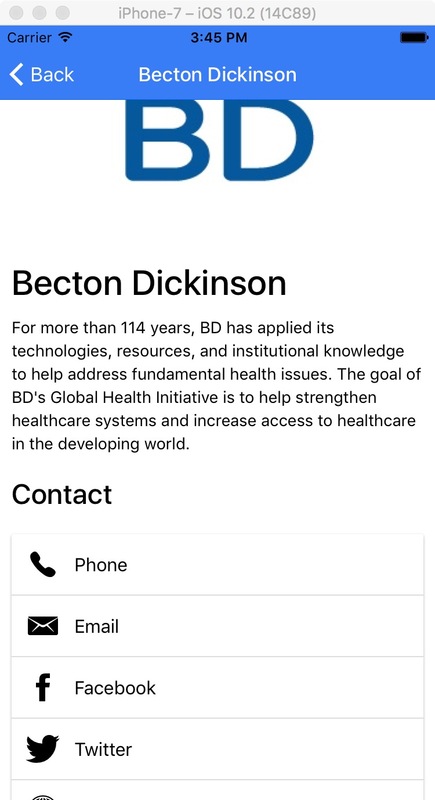 Device is registered on the app load to receive push notifications. 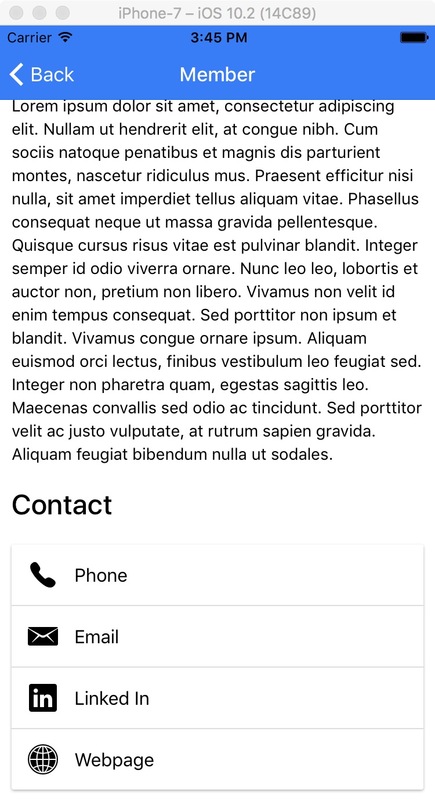 This feature uses Ionic Push service. 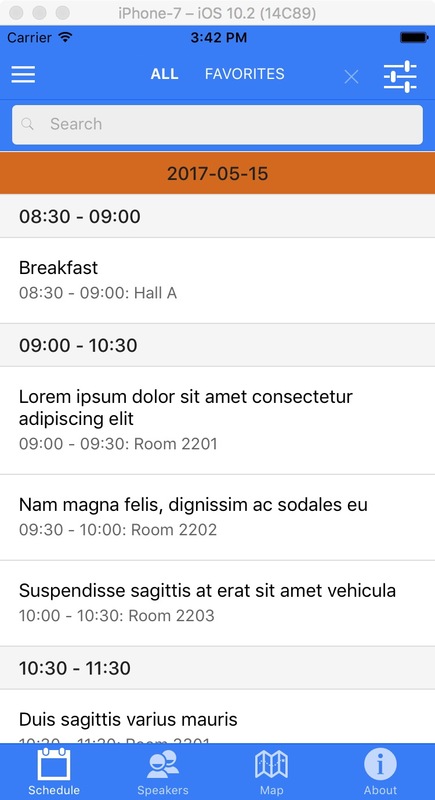 Conference Ionic is a mobile app that provides all the information related to a conference aiming to enhance the attendee experience and boost the conference marketing. 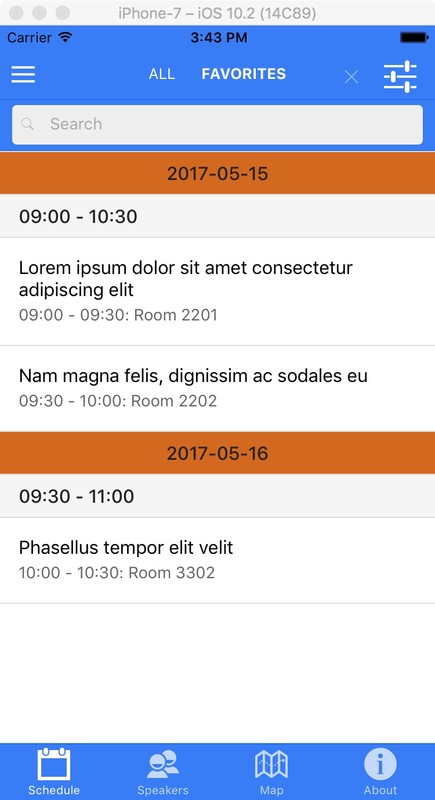 Conference Ionic allows user to view schedules and conference information such as location, exhibition halls, sponsors, committees etc. 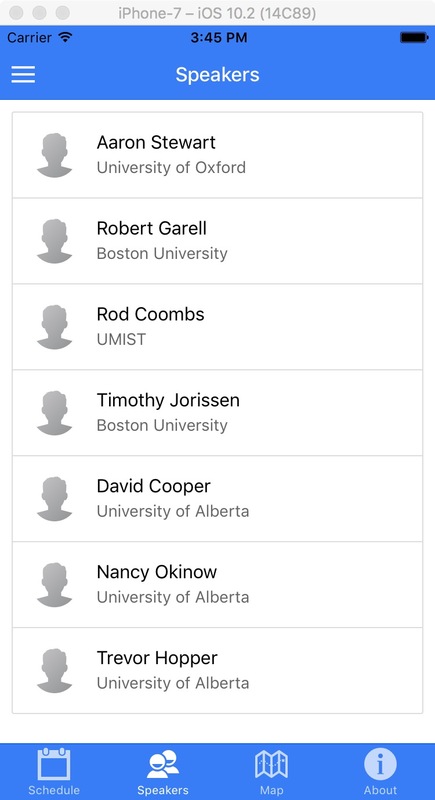 Users can create their personal agenda for an easier attendance and access speaker profile and event information. 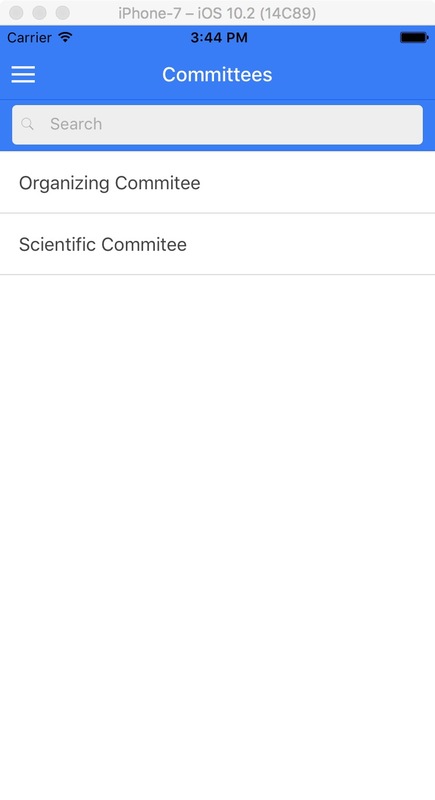 This app is a must-have for attendees and those who want to search through the list of papers, stay informed about everything related to a conference and have contact with organizers and other attendees. This app makes use of Firebase as a powerful backend that enables consistent data updates. Best practices, proven techniques, and experienced software architecture are packed with a well-crafted design. 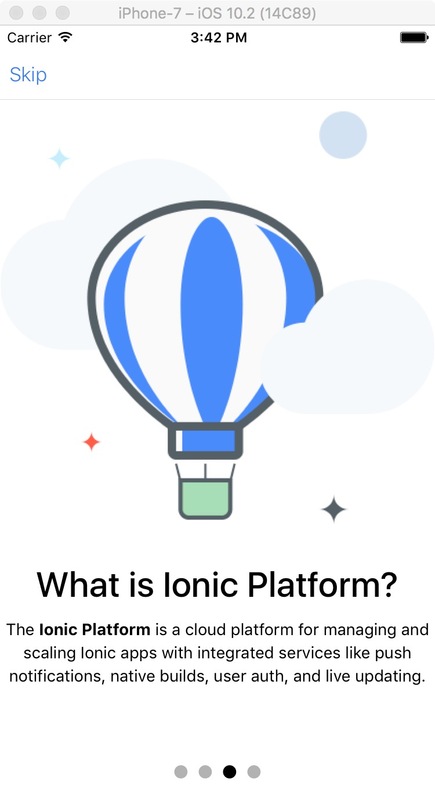 Conference Ionic features scientific and social programmes, news, contact, paper and speaker information about a conference. It requires minimal setup enabling even non-developers to make use of it. 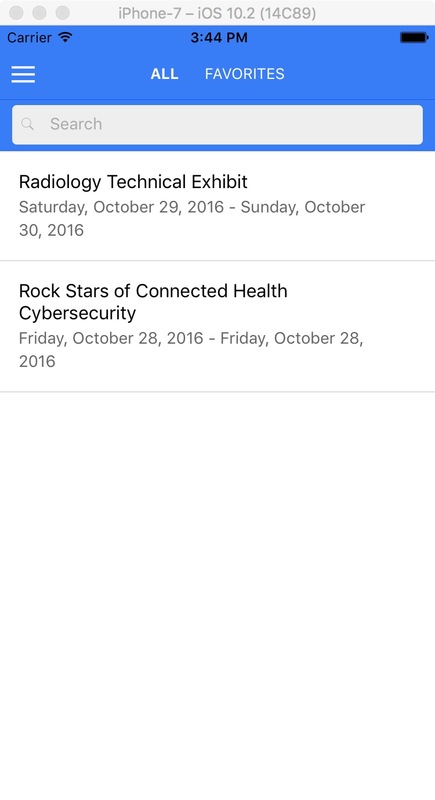 The ultimate tool to provide mobile access to complete information about a conference. Minimal setup effort, no code required. 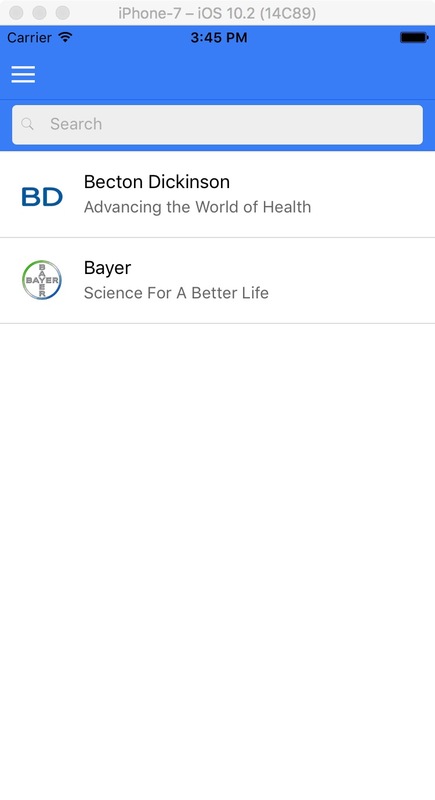 This distribution includes 2 versions of the Conference app. The one version is based on Ionic 1.x and the other on Ionic 3.x. Tens of carefully selected, awesome color schemes to choose from. Just pick the one that suits your brand and activate it with a single modification of the related file. Users stay informed of the full conference schedule organised in dates and sessions. 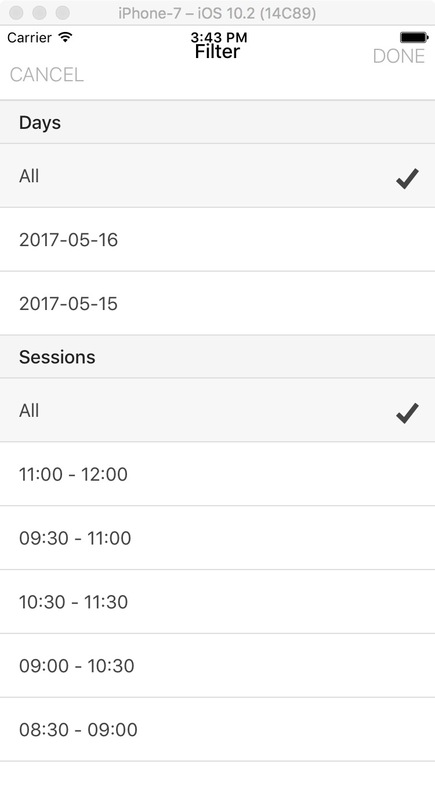 The schedule can be filtered by the event title. 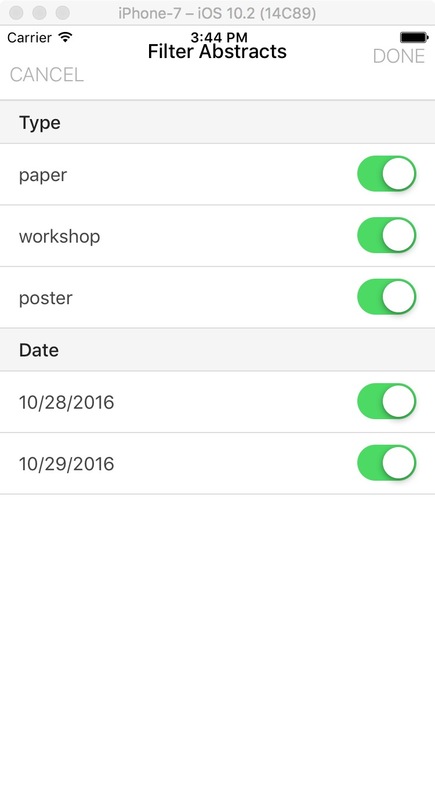 Users can view the details of an event and add it to their favorites to create their own personal schedule. A list of abstracts is presented. Users are able to apply abstract type and date filters or search an abstract by its title. 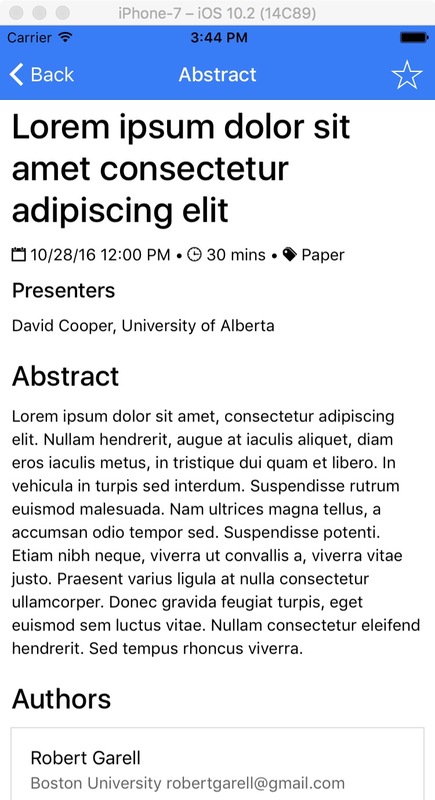 They can also view its details, such as its authors and presentation duration, add it to their favorites or download a PDF if available. 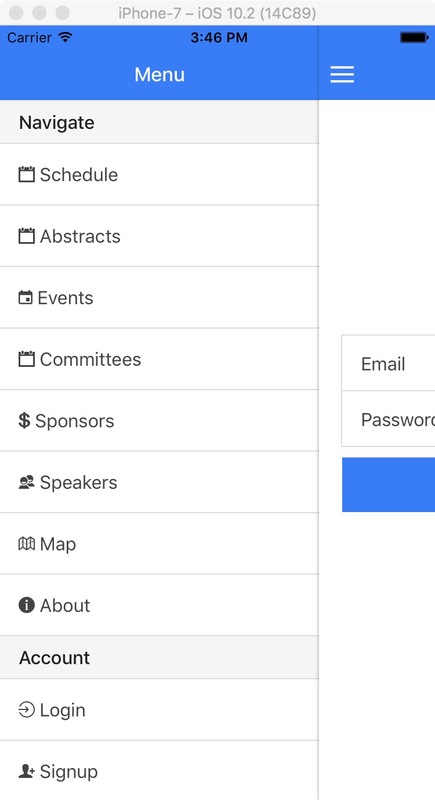 The conference events are listed with a search bar available for filtering them by their names. 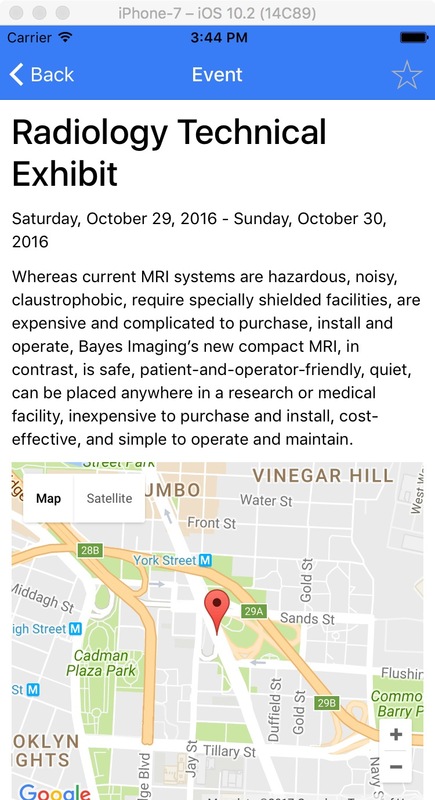 More details of an event are displayed on a separate screen including its description and location on the map. An event can be added to the user’s favorites too. Information about the conference organisation such as the scientific and organising committees are exposed. Searching by a name provides easy access to a member’s profile, biography and contact info. 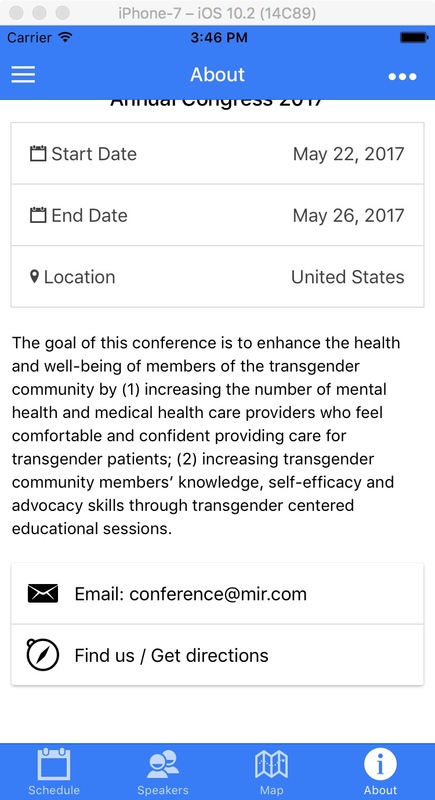 The support of the conference sponsors is acknowledged by listing them in the app and providing information such as their logo, description, contact options and social profiles. All speakers are collected in a screen. Users are able to find their profile data and social accounts. Map screen displays the conference venue and all useful places, hotels etc. around it as map pins. 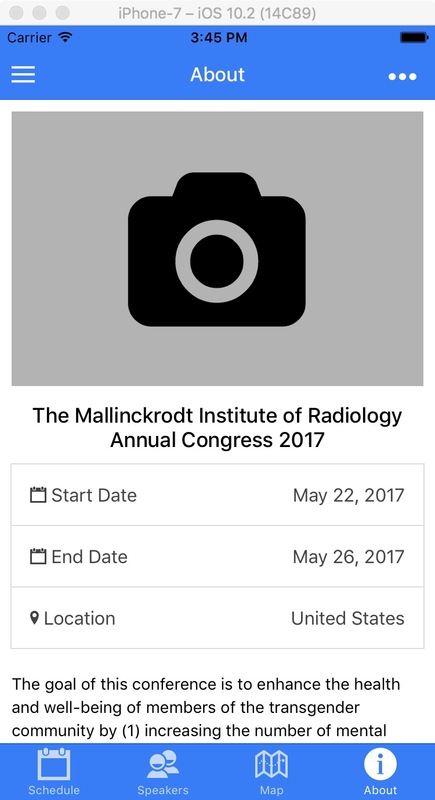 The About screen presents general information about the conference from its start-end dates and description to contact email and location. One tap actions for opening the device mailer with a pre-defined email already set and launching the map application installed on the device with the exact location allow the users to contact the conference organisers and get directions with a single move. 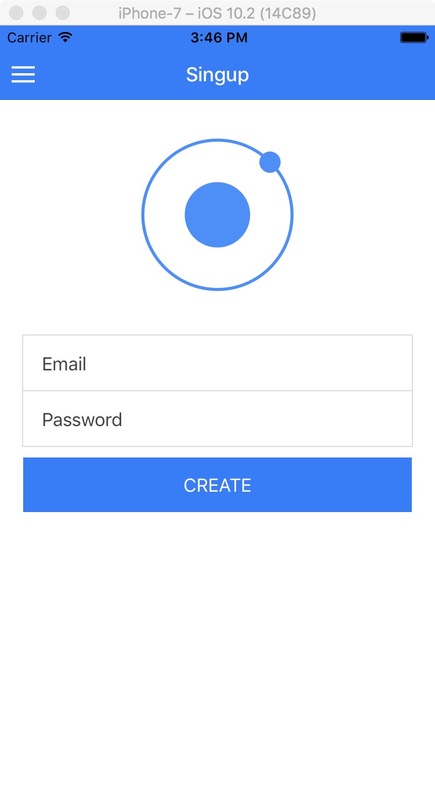 Users can create an account or login through Firebase authentication. Once they login, they navigate to their profile page and stay logged in until they hit the “Logout” menu option. 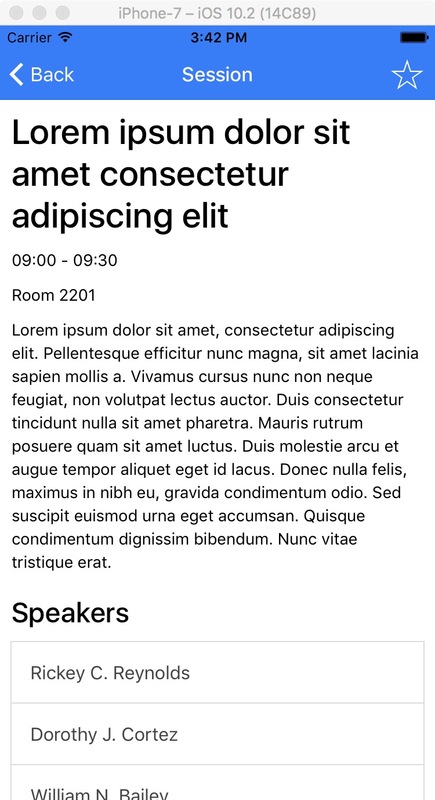 The Conference Ionic app comes with a powerful, flexible solution for backend management, by integrating with Firebase. 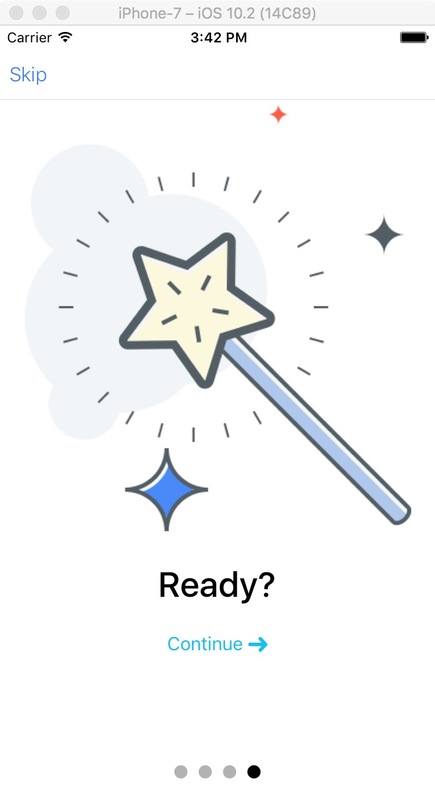 Firebase is a powerful platform for your mobile or web application, through which you can power your app’s backend, including data storage, user authentication, static hosting, and more. 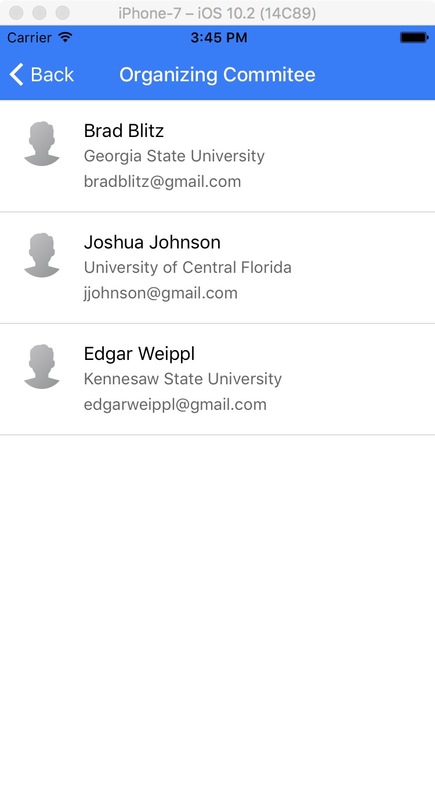 The Conference app reads data from a Firebase database and makes it readily available to all of the app users. As soon as your Firebase project URL is set, the app treats the content dynamically. The integration with Firebase offers easy data synchronization and data maintenance. The app’s data is stored in Firebase as a JSON object and any data changes are synchronized with the app. You can use the Firebase UI to either import data that you have already prepared or create/manage your data in a tree structure. In the documentation, a full example of a Firebase project is demonstrated showing the required data fields and structure. There is also the option to configure this app to fetch data either from a local location or a remote one (e.g. Amazon S3) where data are stored in JSON files. Basically, a single JSON file is the one responsible for all the business related information. The source URL is set as a single variable in the application’s configuration file and no additional interference with the code is required. 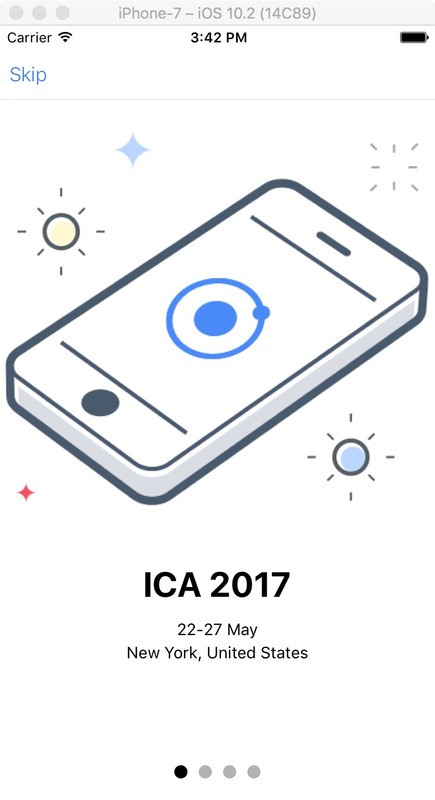 Conference Ionic is based on the UI elements that the Ionic Framework provides. 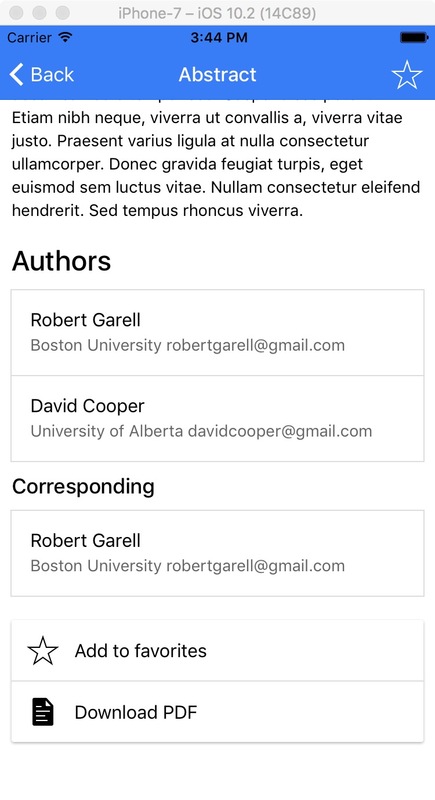 Ionic Framework comes with a detailed and impressive CSS framework for layout styling. Furthermore, it handles header elements in a very similar way to existing libraries you may have used. 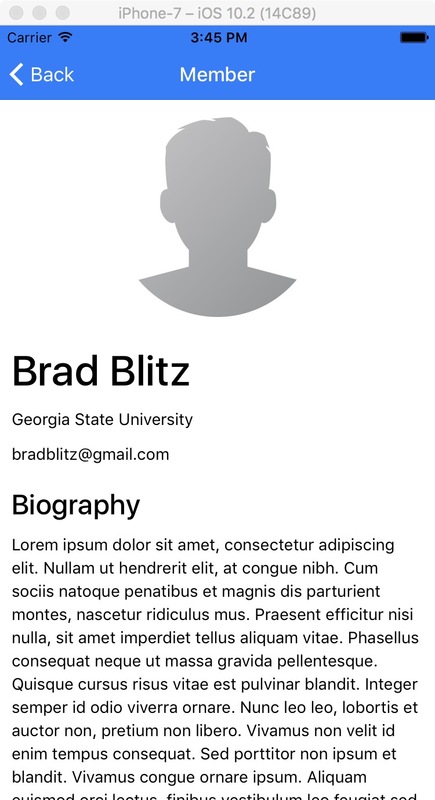 Headers are available in many different default color options. 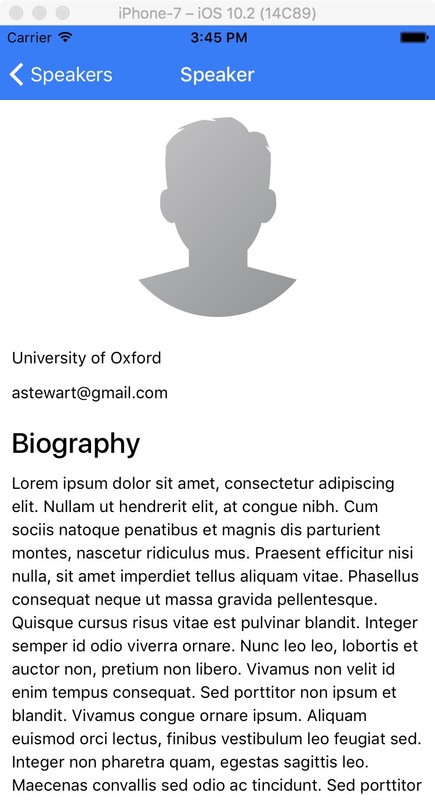 Adding a footer element is as easy as adding a header. 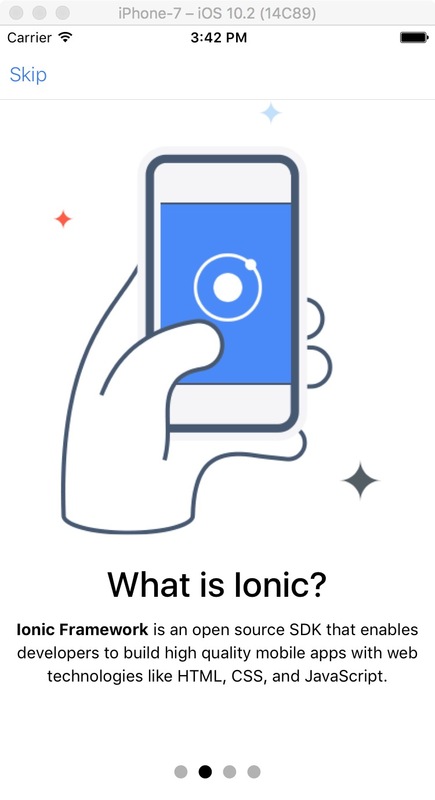 Moreover, Ionic comes with its own icon library built in which contains almost everything you should need. Use Ionic’s UI components and they will give you a fully customized and functional UI.